Currently I’m a Project Manager at a small manufacturing company in Northbrook, IL. I’m a father of 4 great children and I’ve been married to my lovely wife for 25 years. I’m a veteran of the US Army Reserves, where I severed for 14 years. I’ve been involved with Boy Scouts for over 11 years doing everything from Scoutmaster, Summer Camp Coordinator, and to working on the Advancement team approving Eagle Scout projects. I attend Willow Creek Community Church in Crystal Lake, where most Sundays morning you will find me leading a group of outstanding volunteers caring for infants and toddlers less than 2 years of age. In my spare time I like camping, hiking and just spending time in the outdoors especially with my wife and kids. 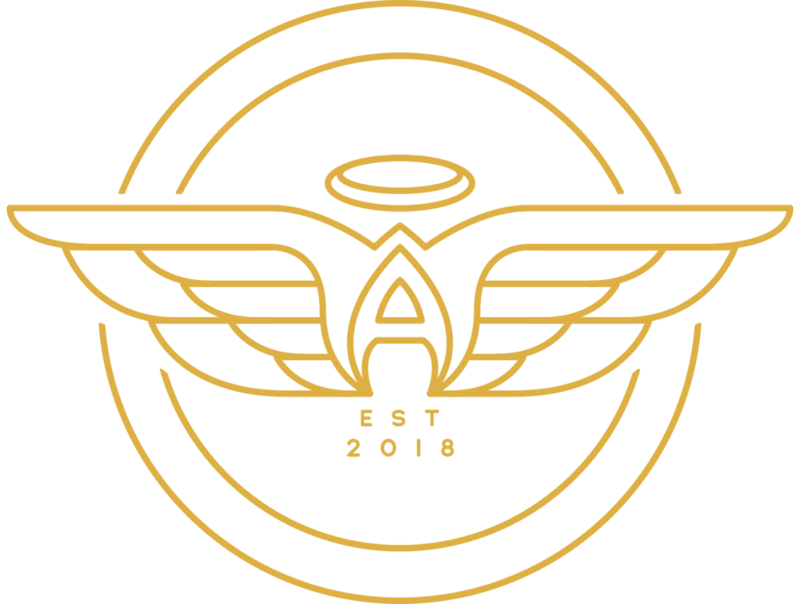 I hope that by working with Chicago Angels, we can help as many of the children currently in Foster Care succeed and thrive when they move out of the program into their lives.